SMOK’s reservoir of bestial contributions has met its match with the brand new Smok GX350 350W TC Starter Kit. This mammoth of vape MOD is fueled by 4 18650 batteries (NOT INCLUDED) and offers an incinerating 350 watts of variable wattage power along with a high quality temperature control suite. Despite its sizable power capability, this APV is contained in a compact size with impressive heights of comfortable ergonomics. This vape MOD employs the use of an advanced chipset that displays an advanced OLED screen configuration providing ohm meter, voltage meter, wattage display and dual battery indicators. The GX350 monitors your battery balance using dedicated meters that will enhance each vaping experience to its maximum potential. The Smok GX350 is compatible with 0.1 ohms to 3.0 ohms coils that match perfectly with an included Smok’s TFV8 Cloud Beast Vape tank. 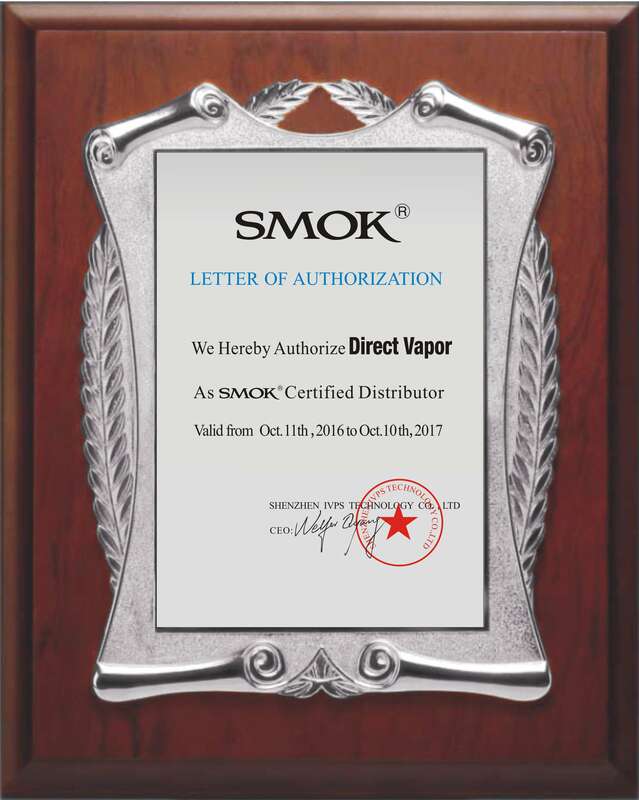 The Smok TFV8 sub-ohm tank provides 6MLs of vape juice capacity and employs the use of low ohm prebuilt coil heads, aptly named turbo coils, that provide among the most flavorful and enormous cloud production available today. This highly popular and highly sought vape tank utilizes an enhanced top fill cap door to make filling a stress of the past. Every inch of the Cloud Beast is crafted carefully with impressive delivery of performance in every draw. Be sure to buy a Smok GX350 350W TC Vape Starter Kit today!